Microsoft's chief marketing officer in the UK, Philippa Snare, is leaving the company for Facebook after 16 years. Snare is about to go on gardening leave for several months before joining Facebook, where she will be director of business marketing for EMEA. She will lead all of Facebook's business-to-business marketing activity in the region, a Facebook spokeswoman said. Snare has featured multiple times in Power 100, and at Microsoft has overseen major campaigns for its Azure cloud computing platform and the Lumia range of smartphones. 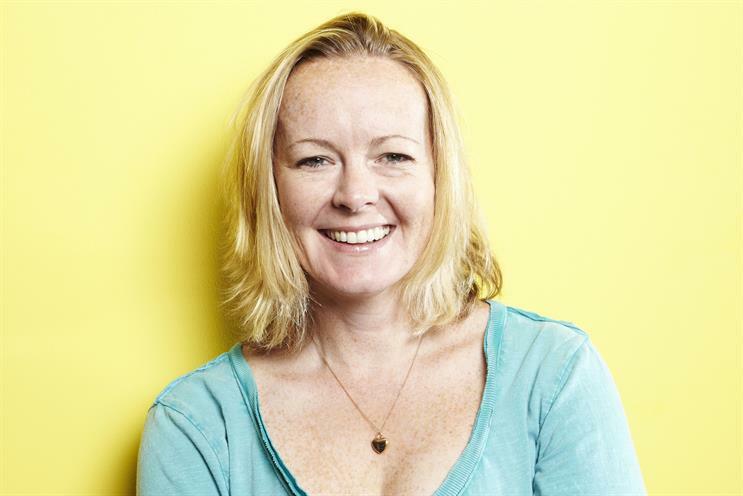 She also overhauled Microsoft's UK marketing strategy, focusing more on social media. Snare was promoted to chief marketing officer in the UK in late 2011, having previously served as sales and marketing director, and head of PR.